Great strings for archtop electric! These are the best strings I've found for my archtop electric. Plenty of punch and sustain, and stringlife. The only string I'll buy after trying many others. 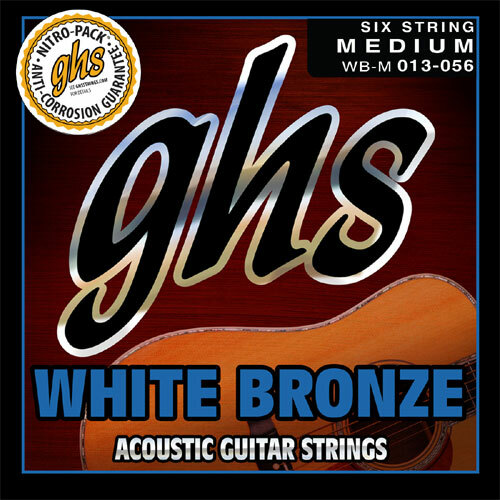 I found these guys because they are the only place I can always find GHS white bronz strings. Very reliable, always on time, absolutely no complains. And they just seem like a cool company.